Beloit, Wisconsin – The Dubuque League All-Stars participated in the PGA Jr League Regional at the Beloit Club in Beloit, Wisconsin, September 15-16th. The Regional consisted of the TPC Twin Cities All-Stars (Minnesota Section), the Dubuque League All-Stars (Iowa Section), North West All-Stars (Nebraska Section) and The Legend Clubs All-Stars (Wisconsin Section). The event was played over two separate days with three total sessions. Each of the All-Star teams played each other in a round robin format event. The TPC Twin Cities All-Stars were crowned Region 8 champions, advancing on to the national championship played at Grayhawk Golf Club in Scottsdale, Arizona. The Dubuque League All-Stars had a great showing finishing in second place with the North West All-Stars finishing third and The Legend Clubs All-Stars finishing fourth. The session three match was a very important match for the Dubuque League All-Stars. With a victory in their match, the team would finish second place in the regional. The Dubuque League All-Stars defeated the North West All-Stars by a total of 7 flags to 5 flags. 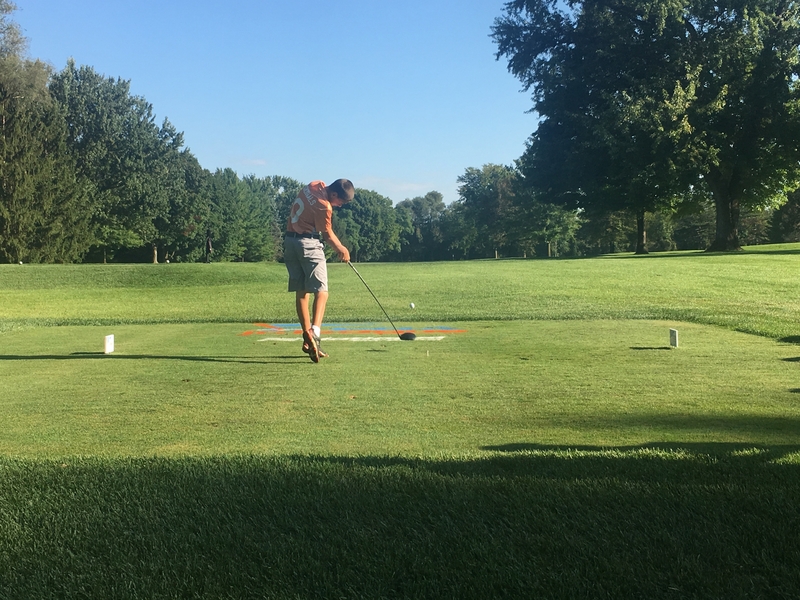 The Dubuque League All-Stars had a very successful run through the postseason, starting at the East Sub-Regional continuing on to the Iowa PGA Junior League Section Championship and ending with a second-place finish at the Region 8 PGA Jr League Regional. The entire Iowa PGA Section is proud of your performance and most importantly how you represented our PGA Section.